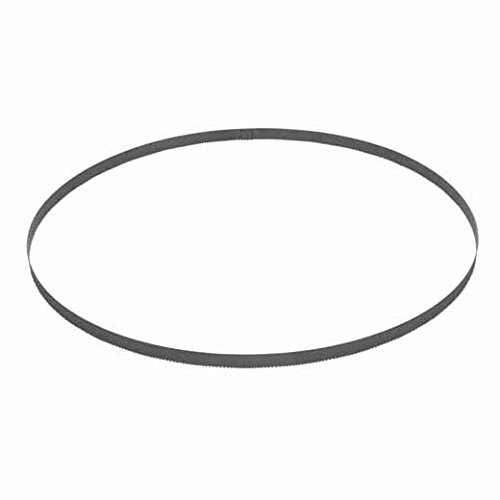 BAND SAW BLADE COMPACT (35-3/8") 24TPI. The product is easy to use. The product is durable. The product is manufactured in United States. Blade Dimensions 35-3/8" x 1/2" x .020"
View More In Band Saw Blades. If you have any questions about this product by Milwaukee, contact us by completing and submitting the form below. If you are looking for a specif part number, please include it with your message.